AfricaCom, the continent’s largest and most influential technology, media and telecoms conference and exhibition, is adding a Technology Arena to help celebrate the 20th anniversary of the event, which this year takes place in Cape Town from 7 to 9 November 2017. The Technology Arena, which will be located in the new extension of the CTICC (Cape Town International Convention Centre), will host: AfricaCom 20/20, an interactive space where developers will demonstrate their latest innovations and discuss emerging technology trends; an Innovation Stage; the AHUB (where startups and investors come together); and the TV Connect Africa event track. Incorporated into the technology arena will be an innovation stage, featuring insights and discussions on tech trends, including the Internet of things, smart cities, big data, fintech, blockchain, e-health and artificial intelligence. The new arena will also showcase wearable tech, drones, augmented and virtual reality gadgets, as well as games and applications. 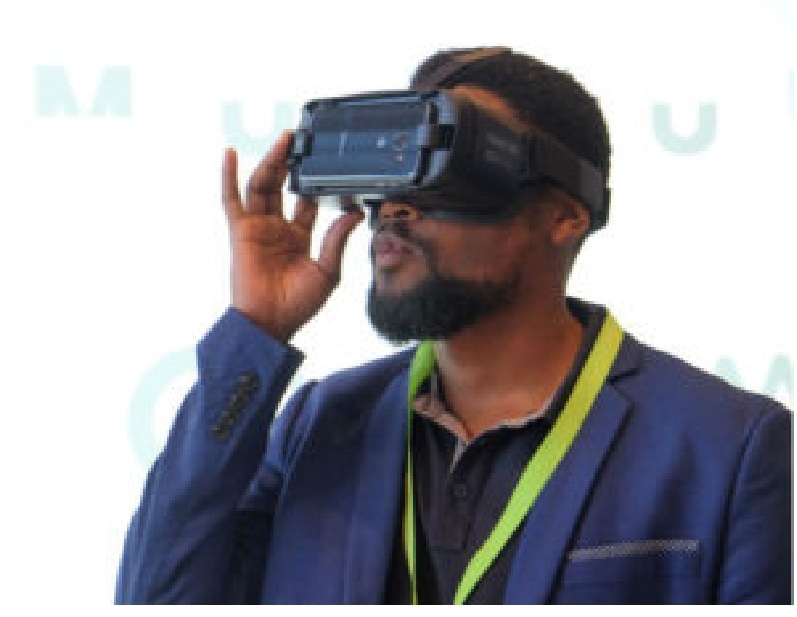 The arena will provide a showcase for new digital solutions presented by AfricaCom’s top 20 innovators, and conference content built around the theme ‘providing clarity of vision on future tech trends’. Also on display will be demo pods that enable delegates to interact with next-generation technologies, to help shape their own thoughts and possibilities of what is to come. Underpinning the show are the questions: What skills are needed to accelerate Africa’s digital transformation? What infrastructure, policy, partnerships and collaborations are required to turn Africa into a global digital giant? What will the next 20 years of digital transformation in Africa look like and how will this transformation impact different vertical markets in manufacturing, utilities, agriculture, education, government, banking and beyond? This year’s event will host more than 400 exhibitors and feature more than 400 industry specialist speakers, who will provide insights and updates during 16 conference tracks that will focus on topics such as mobile broadband/4G, SDN and NFV, mobile finance eCommerce, enterprise ICT, IoT, digital inclusion, digital media and and more. How Has Technology Brought Efficiency in Business? PrevAge is no barrier when embracing new technology.